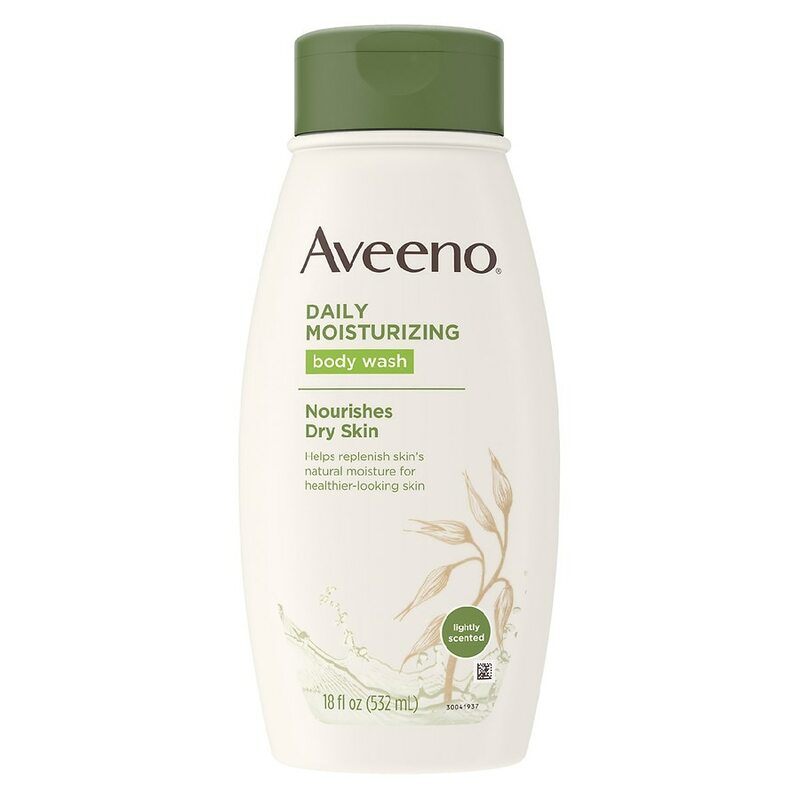 Aveeno Daily Moisturizing Lot...8 oz. 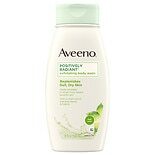 Aveeno Active Naturals Daily ...2.5 oz. 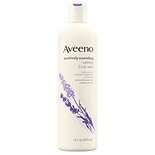 Aveeno Active Naturals Skin R...18 oz. Aveeno Soothing Bath Treatmen...1.5 oz. 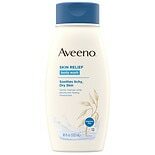 Aveeno Active Naturals Moistu...3.5 oz. Crest Complete Multi-Benefit ....85 oz. Aveeno Active Naturals Daily ...1 oz.